For many Jamaicans, there’s nothing like a drink of rum to ease the mind and help them relax. Luckily, there is a wide variety for both locals and visitors to the island to choose from. 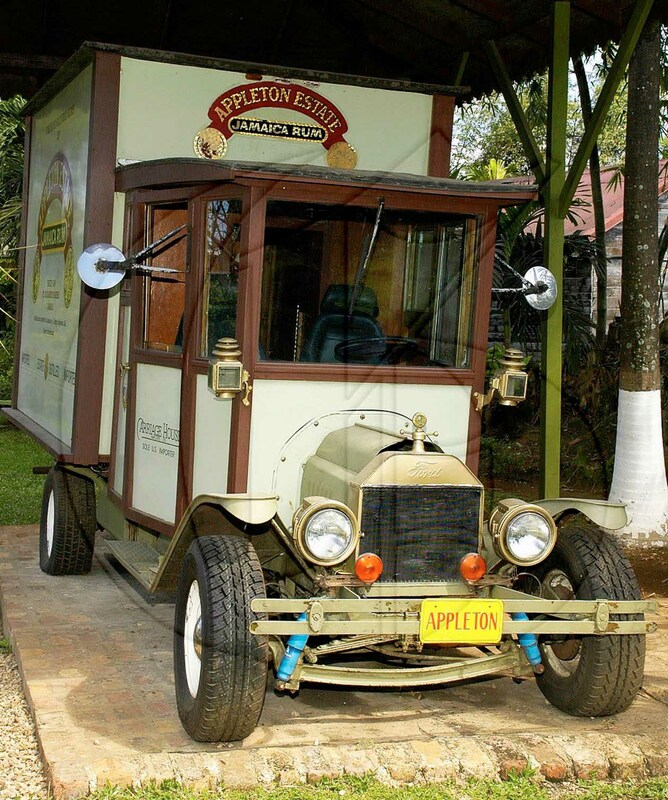 For those curious to know how their favourite drink is made, come with us this Travel Tuesday as we take a quick tour of the historical Appleton Estate and Hampden Estate. The Appleton Estate was established in 1749, making it the second oldest rum producer in the Caribbean. The popular guided tour promises to take you back in time to “learn the history of rum.” You will visit the distillery to see the copper pot stills, which are unique to Appleton and the aging house, where rums are stored in oak barrels until they are just right. Visitors can also juice their own cane and boil ‘wet sugar’ – unrefined, dark and rich with molasses. After the tour, cool off with samples of the estate’s brews or enjoy cocktails at the bar. Founded in 1753, Hampden Estate in Trelawny has undergone a rebirth since it was acquired by Everglade Farms Limited in 2009. It’s signature product is the Rum Fire white overproof rum, which was previously unavailable on the retail market. The tour includes the fermentation area, the pot still distillery, the bottling plant, remnants of the old Jamaica Sugar Company mills and, finally, the Hampden Great House, where the basement was used to store rum in the olden days. Have you toured either of these rum estates? What were some of the highlights? Share your experience with us in the comments section below or on our Facebook and Twitter pages.